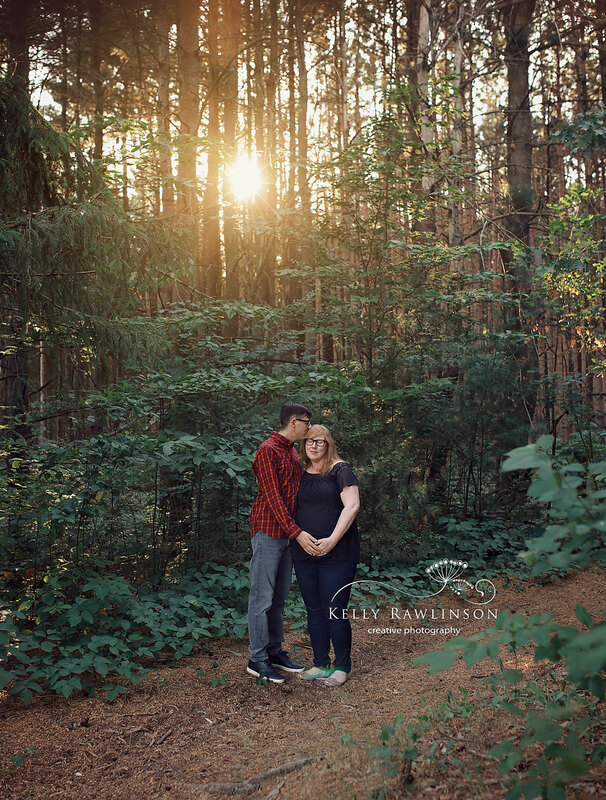 I met Tara and Mike on a beautiful summer evening at the Holland Landing Prairie Provincial Park. I love the contrast of soft and dramatic looks we created at this photo session. Tara is glowing and lovely. I had a great time with Mike and Tara and I can’t wait to meet their little baby in a few weeks! 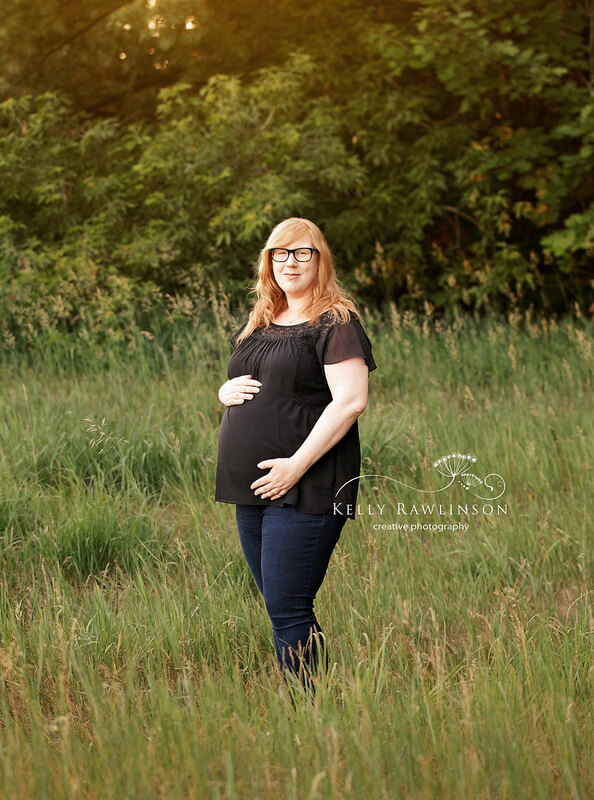 Expecting a baby and looking for more information about my maternity or newborn sessions? Email me or call (905) 967-3103 for full details. I’d love to connect with you! Newmarket Cake Smash | Eleanor Turns 1! Beautiful pictures. What a wonderful way to celebrate this next chapter of your lives together! Gorgeous! Stunning location and mama! Amazing time in your life and these photos capture just that. Beautiful pictures! These pics are absolutely beautiful! Beautiful pictures! Such a peaceful environment. Love the outfits! I love how happy you both look in these photos. Lovely settings too!